This Snowglobe Necklace is perfect for Christmas gifts and stocking stuffers! Such and dorable and easy Handmade Gift Idea! @THE36THAVENUE.COM DO NOT COPY, SAVE, OR PASTE THIS COLLAGE IMAGE. I’m Jen, and I’m 1/2 of the creative duo behind the blog Eat. Sleep. MAKE. 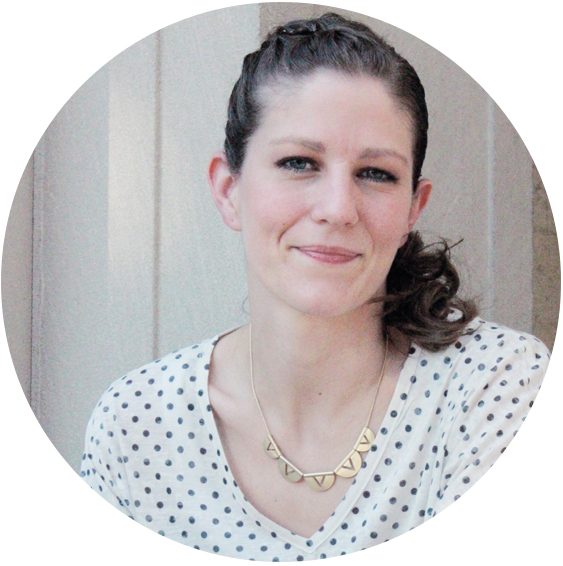 My sister-in-law, Shannon, and I love to create and share our projects with the goal of inspiring others to do the same. I’m so happy to be here on The 36th Avenue sharing my snow globe necklace! If you’ve never made jewelry before, this is a great project to start with because it requires minimal tools and findings. Sometimes I get these project ideas in my head that I just HAVE to make. If I don’t make it right away, the project keeps bugging me until I finally get around to it. Case in point: this snow globe necklace. 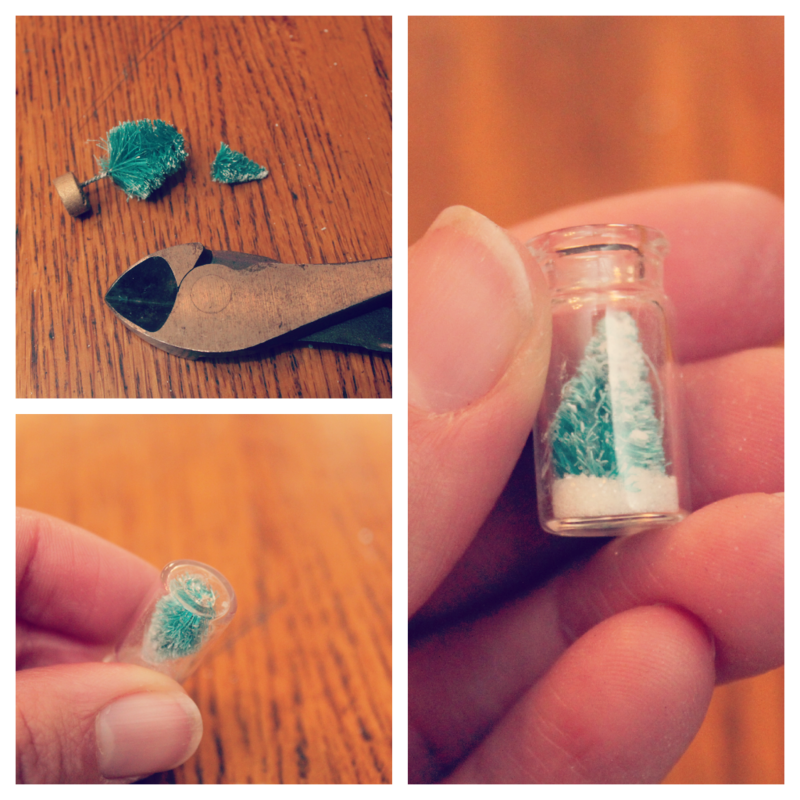 It was kind of a crazy idea considering the glass jar pendants I have are SUPER tiny. When I told Shannon and my mother-in-law about wanting to put a Christmas tree in a jar they thought I was nuts. My unofficial motto has been “make it work,” so I knew there was no giving up. And I’m glad I didn’t, I’m totally in love with my little winter wonderland in a jar! Glitter, hot glue gun and glue, toothpick. TWO: (this is the tricky part) put a glob of hot glue on the tip of your toothpick and carefully put the hot glue on the inside bottom of your jar. Put your tree in immediately to secure, using the toothpick to position it properly. Let dry. THREE: carefully fill your jar with glitter. This is the glitter I found at my local Michael’s craft store. 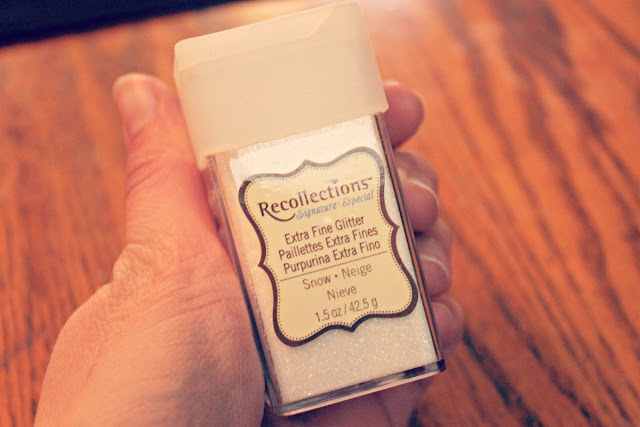 You want to use an extra fine glitter so it looks the most like snow. This one is conveniently called “snow.” It’s perfect for this project! After you’ve poured the glitter in, put some hot glue on your cork and insert into the bottle to seal. Add your jump ring and chain. Now you have a perfect little snowy world in miniature. 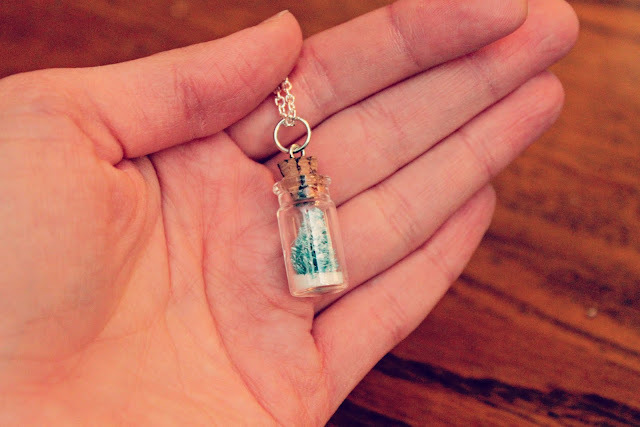 Here’s the necklace in my hand to show you how tiny it is! It’s a really fun Christmas accessory and would make a great gift as well. Thanks for having us, Desiree! And I hope you’ll come visit Shannon and I on Eat. Sleep. MAKE. 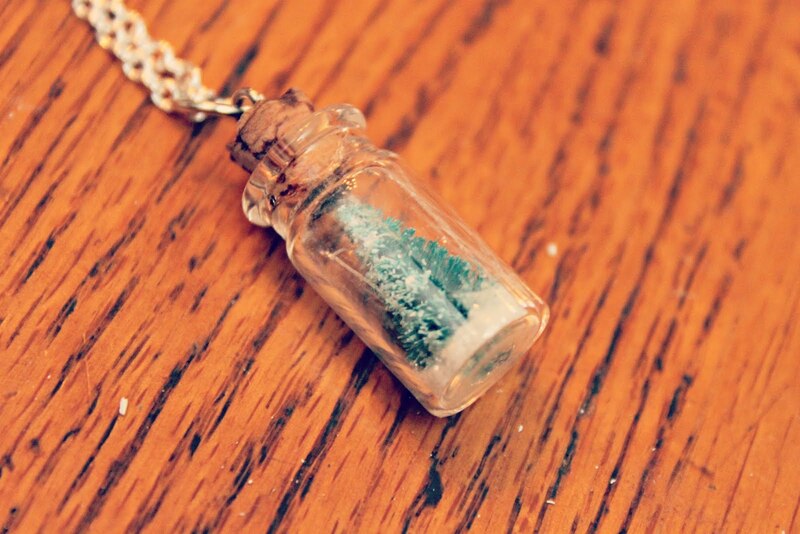 I honestly think this is one of the cutest necklaces ever. I am a big fan of Eat. Sleep. MAKE. Their style is fresh, modern and clever. Love it. If you don’t follow their blog you should. Make sure not to miss any of their latest news and projects! And this gorgeous DIY Leather Necklace. Thank you all for visiting with us today! 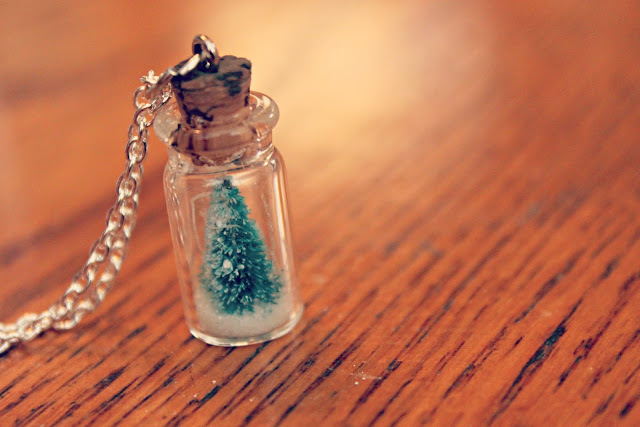 This stuffs bit similar to micro art thing, a Christmas tree inside the tiny bottle seems pretty impressive. One of these could be memorable gift option. A snow globe in miniature! This is darling. Thank you for that tip, such a wonderful blog they have!!!! 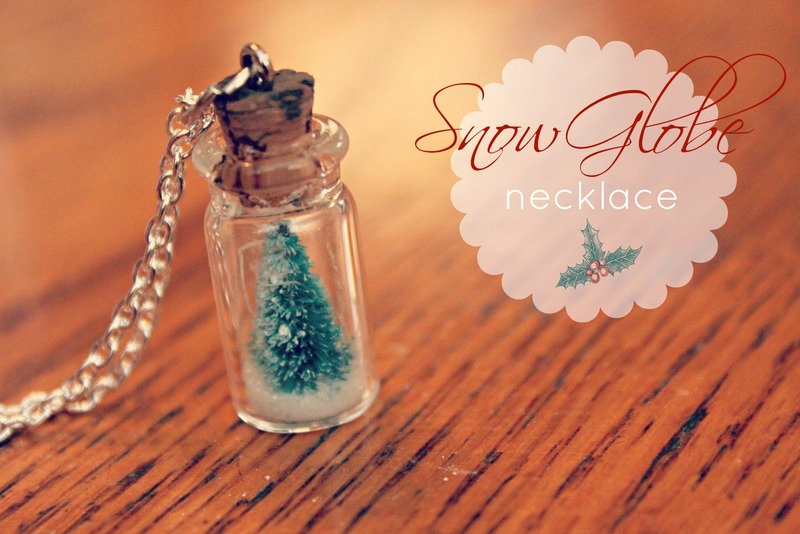 And cool necklace snow globe too! Have a wondeful day! That is so cute! I would love for you to share it at SHOW-licious Craft Showcase party! so sweeeeeeet, and i am taking away inspiration from the leather leaves piece. Oh my goodness, this is the cutest dang thing ever! Jen, this is such a cute idea and would make a GREAT little stocking stuffer or hostess gift!! Thank you so much for sharing it! 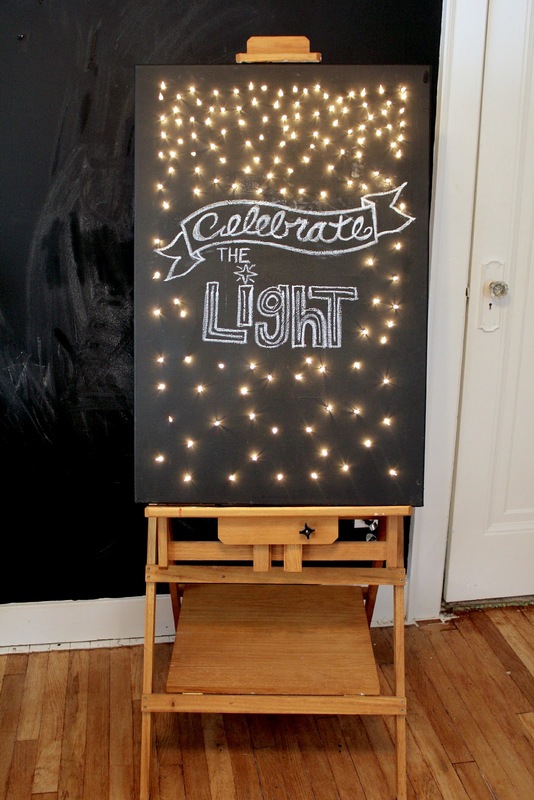 This is a really cute idea. I got some really small glass bottles in a PYP grab box and haven’t known what to do with them. This is a great idea.